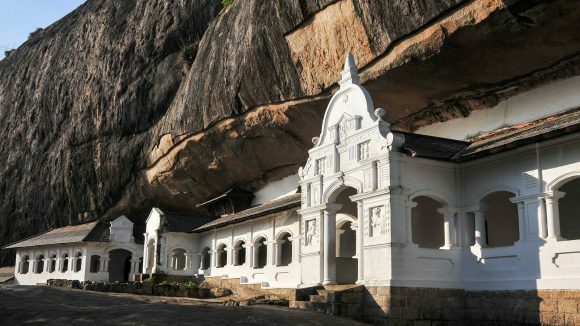 Sri Lanka has no less than 21 national parks, which each offer a beautiful landscape and rich experiences. Many of them are at the same time water reservoirs that collect water from nearby mountains. When the drought sets in and the water dry out in Sri Lanka’s North Central Province, elephants gather from near and far by the large freshwater lake Minneriya Tank. Some come from far away and wander all year long. In East Africa, the great migration is one of the biggest attractions on safari. In Sri Lanka, the phenomenon is called “The Gathering” and is considered to be a natural phenomenon in line with the great migration. Experience when hundreds of elephants gather to eat, swim and mingle at Minneriya National park. 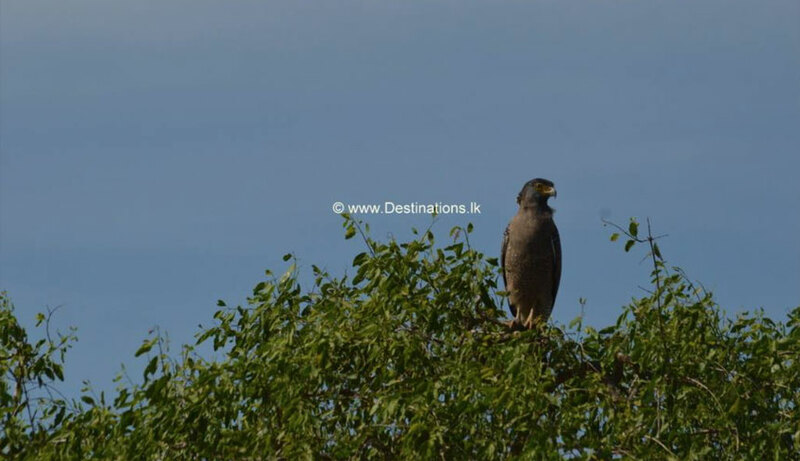 Udawalawe National Park was made into a national park back in 1972. 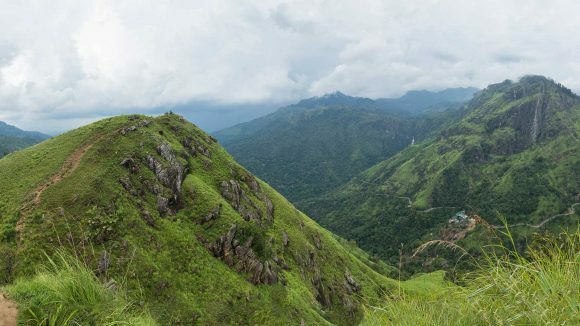 The park is one of the major Sri Lankan national parks, covering an area of 300 Km2 in Sabaragamuwa and Uva provinces. 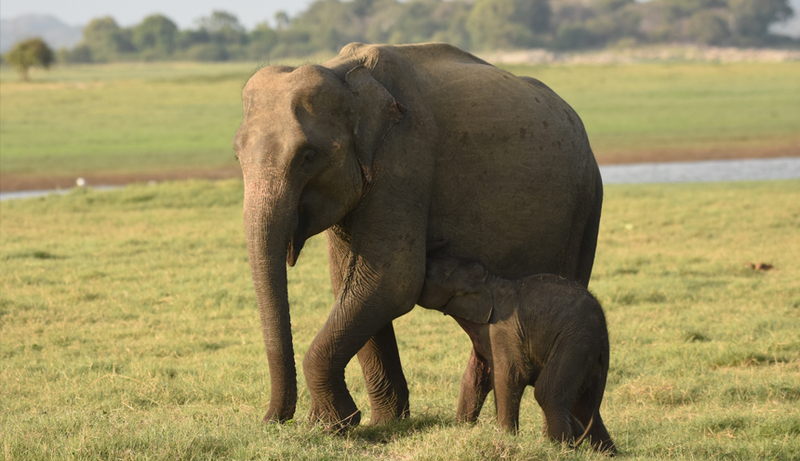 Due to the significant Udawalawe water reservoir, the park is important for the population of elephants seen in the open countryside. 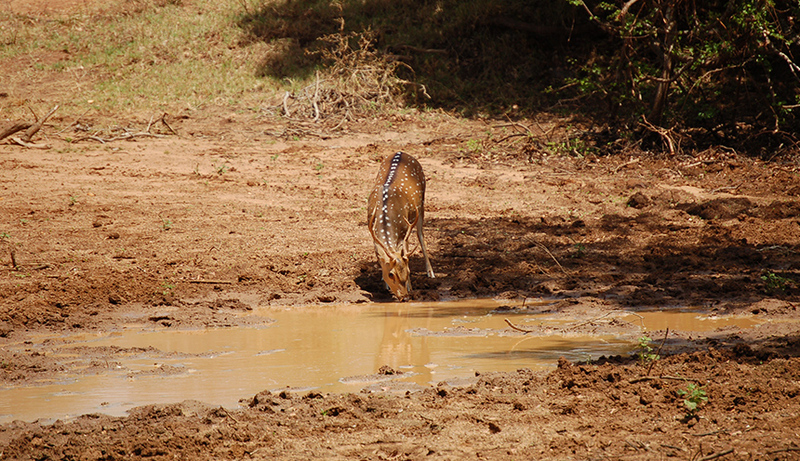 Also, water buffalos, the wild boar, leopards, and monkeys are found in the park, which also has a rich nature. 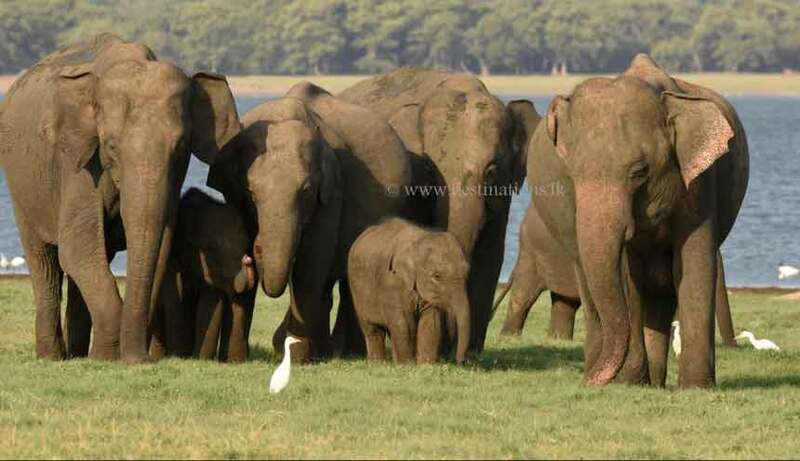 Wilpattu National Park is a Sri Lanka’s absolute largest with its area of 1,316,671 Km2. 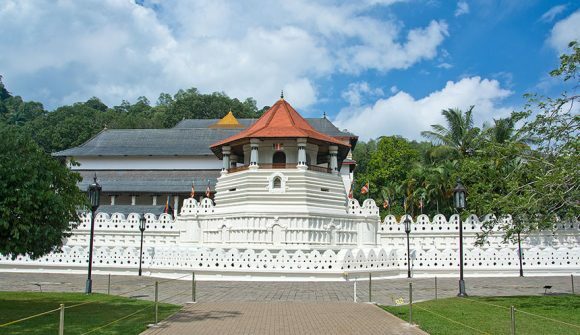 Wilpattu is located in two provinces, namely the Northwest Province and the North Central Province. 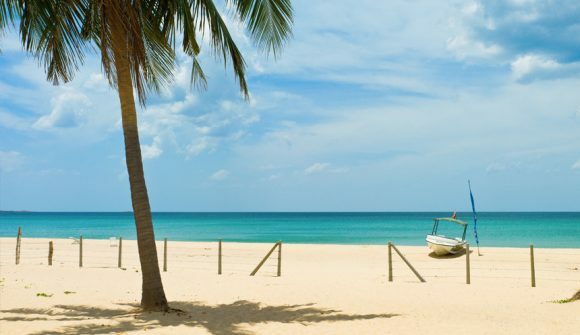 Wilpattu National Park is not only the largest but also with Yala, the oldest national park in Sri Lanka. The name “Wilpattu” means land of lakes and the characteristics of the national park are the many natural rivers that collect rainwater. 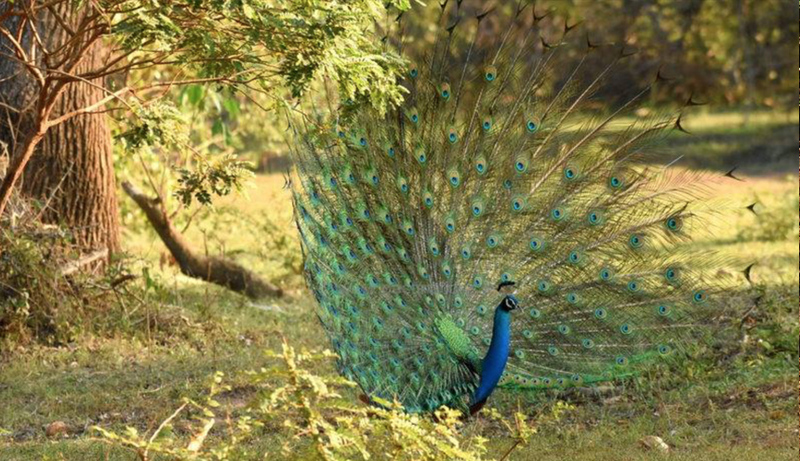 The park is known for its high density of leopards, bears, and elephants. 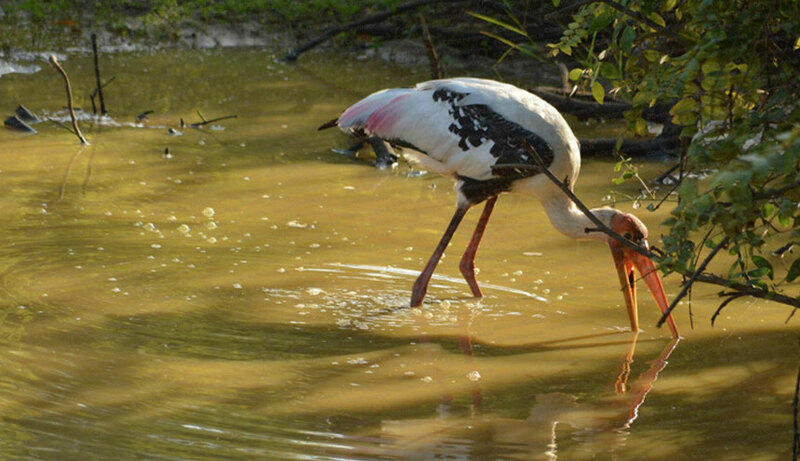 In addition, there is a rich birdlife too. 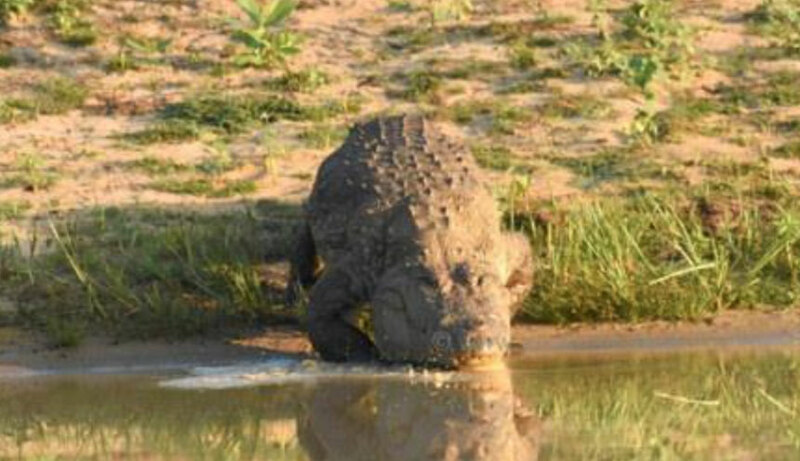 Crocodiles, pythons, and turtles live side by side as well. 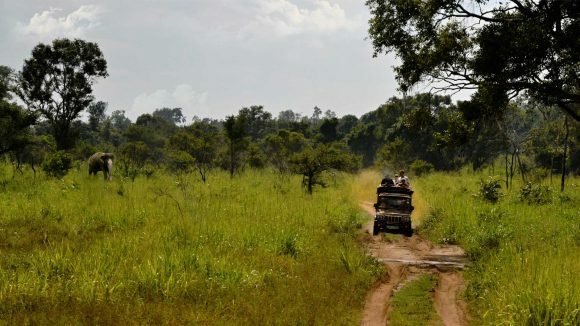 Yala National Park is the second largest national park in Sri Lanka, only surpassed by Wilpattu. 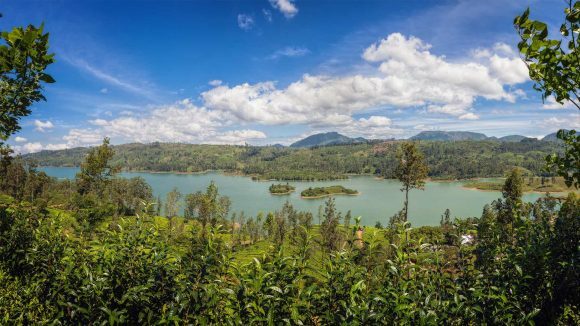 With its 978,807 Km2, it stretches across the southern province and Uva Province. 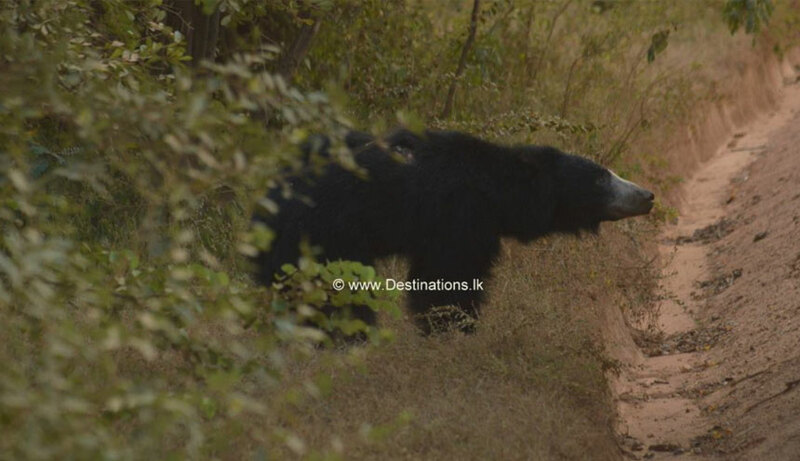 Yala is perhaps the most famous national park and gained status at the same time as Wilpattu in 1938. Yala consists of five areas or blocks, each of which has their own name. 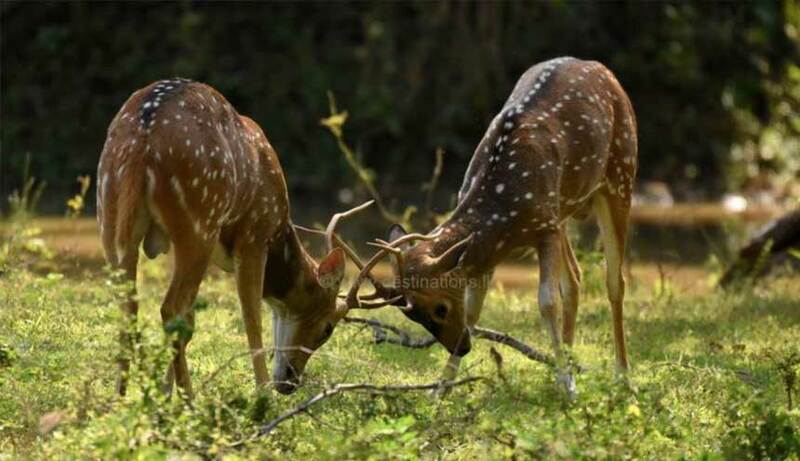 The two are open to the public and have the names Ruhuna National Park and Kumana National Park. 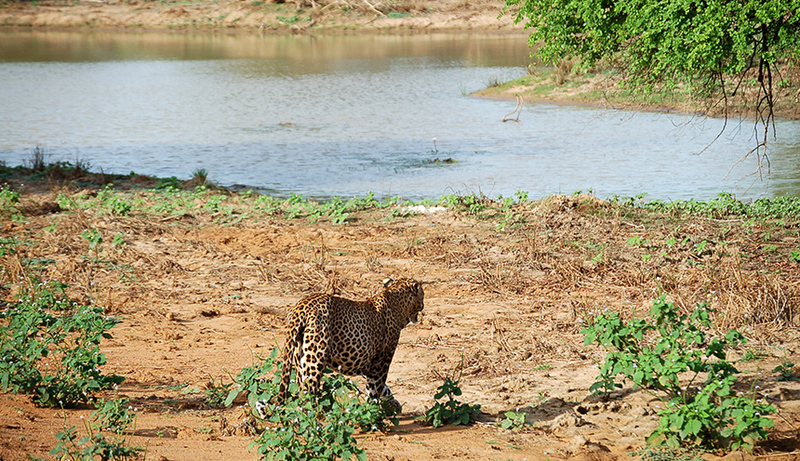 Yala has the highest density of leopards around the world and is distinguished by a unique wildlife.